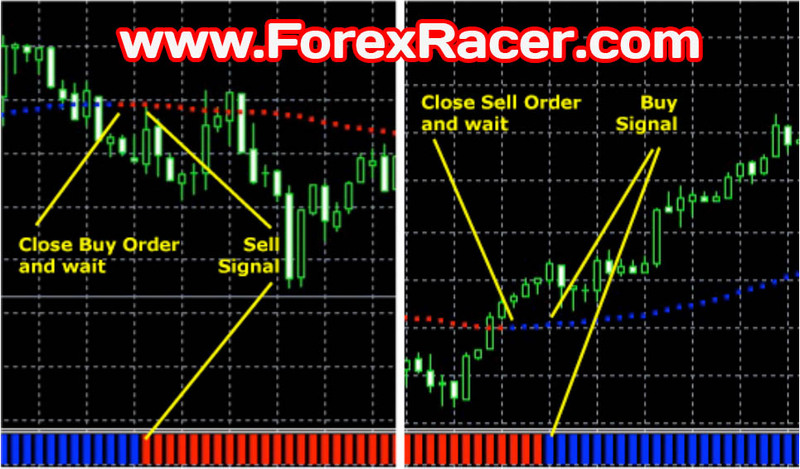 Forex Ultra Scalping is ready to work at the very instant you load indicators into a chart. 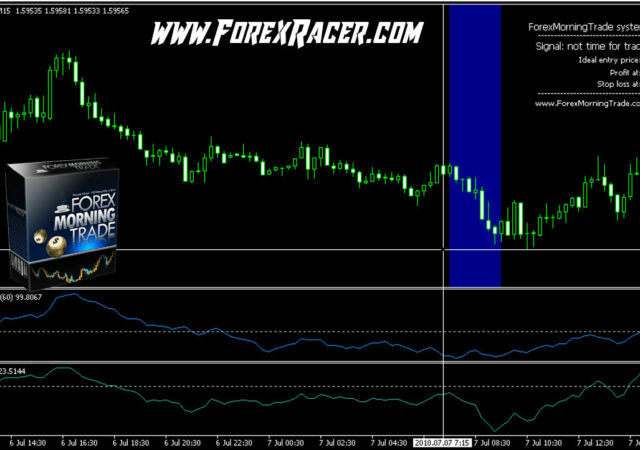 This tool makes calculations from earlier price activity and based on achived results, the system creates a few possible scenarios of possible future activities. Minute by minute, new computations are being made. Activities fitting the predictions, calculated by the system, allow for the next computations to be even more precise. 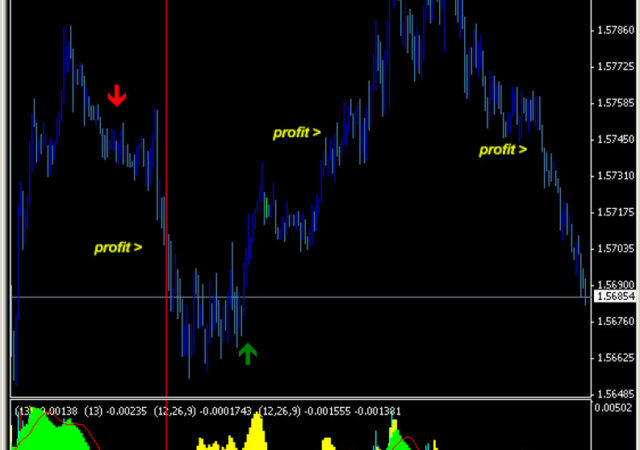 The signal generator based on the price analysis finds the best moment in time for entering the trade and opening an order. Afterwardsa signal is passed on to a filter block for even further processing.